Akka Kuruvi is an Upcoming Tamil Movie, written and Directed by Samy. Jointly Produced by Madurai Muthu Movies and Kanavu Thozhirchalai banner. 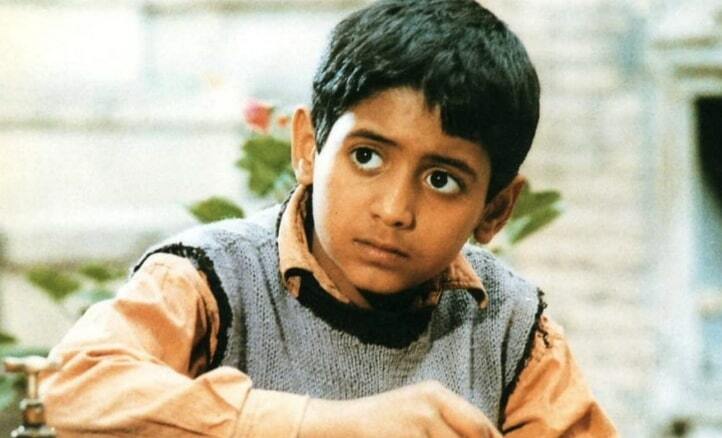 It is the Official remake of an Iranian movie Children’s of Heaven. Akka Kuruvi Movie Features Maaheen and Daviya in the lead roles. Thara Jagadhamba and Senthilkumar in Supporting roles. Utpal V Nayanar handles the cinematography for this movie.